In June Laura’s favourite was and my favourite was Inspiring Creative Activity Books by The Ladybird Adventures. 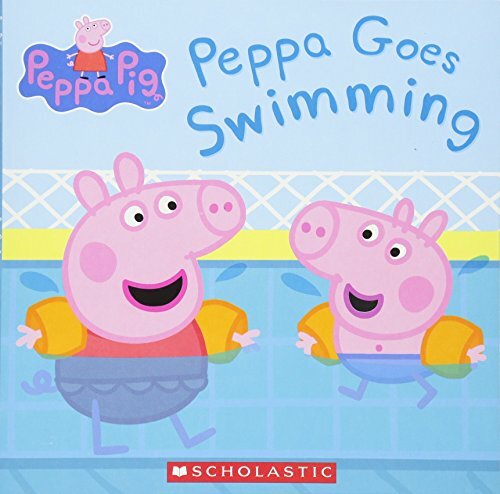 The giveaway book for July is the Pepper Pig Summer Kids Activity Book. We have one copy to giveaway. *Entrants must reside in the UK or Ireland. The competition closes on the 30th July. One winner will be randomly chosen. You can Enter Below. 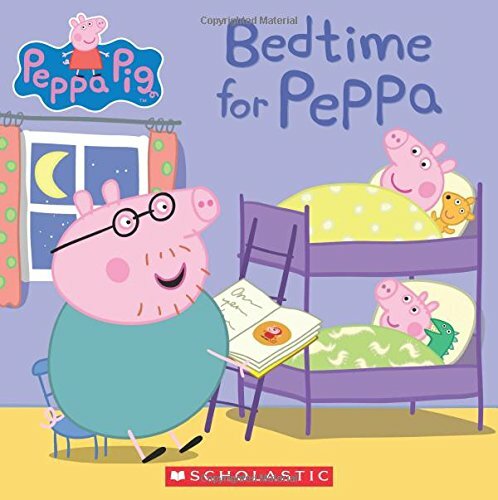 perfect for my little Grandson, we love Peppa! How fab. The children love Peppa Pig and they also love putting stickers all over the place. Stickers are such fun, great for summer. I bet! It’s amazing how popular Peppa Pig is! Peppa Pig is the best! 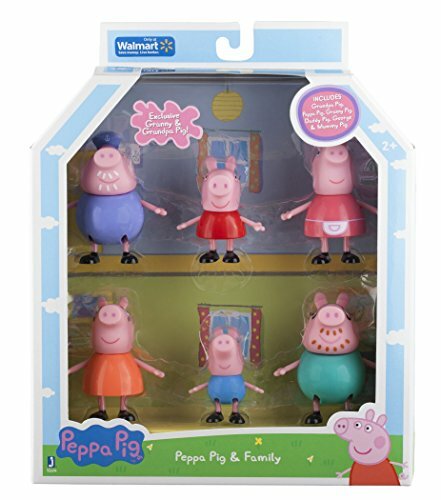 We love peppa pig, this is a lovely summer item. Thank you for the competition and great prize. Good luck everyone.